On March 4th Equine Ink will post the March 2014 Blog Carnival of Horses. Unfortunately, the Blog Carnival platform has been down for almost a week now, so I’m going to ask readers to send their submission directly to me by emailing me at lizgo@mindspring.com or by leaving a comment to this post. The Blog Carnival of Horses is a great way for equestrian bloggers to share their blogs with new readers or for readers to find new blogs. I know that I always enjoy reading the posts that are submitted. Please submit your post(s) by midnight on March 3rd. 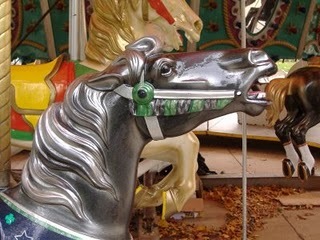 The Carnival of Horses sounds fun! Would love to be part of it! Thanks! Will add your posts in. And welcome to the Blog Carnival. Submitted my posts! So midnight what time zone?! I sent mine in, but am PST, so hope I made it under the wire! My computer is doing funny things tonight so I hope my link comes through the right way. I doublechecked my link and it’s not working. Here’s the shortlink (fingers crossed). . .